Sawdon Heights is a working farm overlooking the Vale of Pickering and the Yorkshire Wolds, with wonderful views over open countryside. 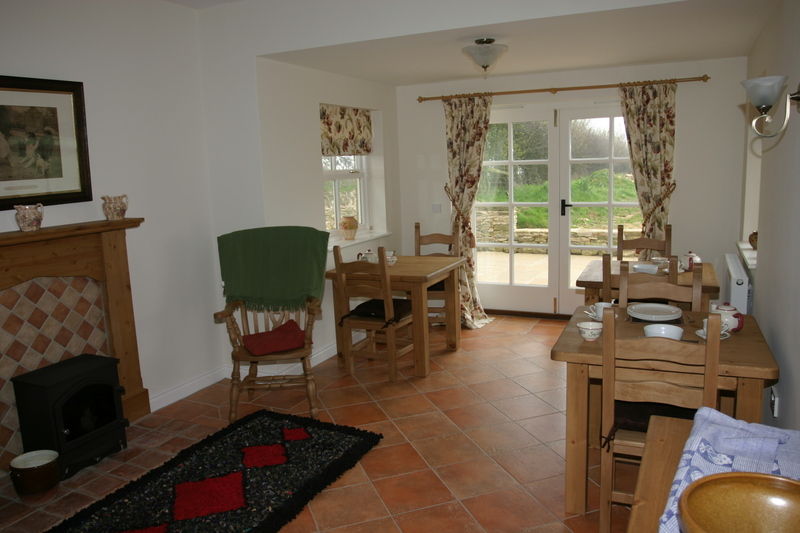 The farmhouse dates from Victorian times around 1870 and is surrounded by 200 acres of arable and grazing land. The Dickinson family have farmed at Sawdon Heights since 1943 with Andrew and Sue taking over the farm with their family in 1995. Since the accommodation was built in 2006 the whole family have enjoyed welcoming guests to the farm and sharing their knowledge and love of the local area. The luxury accommodation is exclusively for our guests and includes a breakfast room/lounge with patio doors overlooking the Yorkshire Wolds, one ground floor double/twin bedroom with wet room that is designed for disabled access. 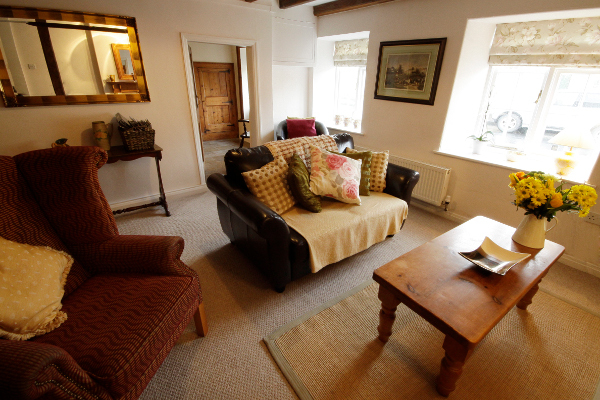 Upstairs are two further large double bedrooms with en-suite bathrooms.. All the rooms have great views across open countryside. In addition to the farmhouse bed & breakfast Andrew and Sue have a Caravan Club certified location near the farm with electric hook-ups able to accept up to 5 tourers or motorhomes. Again the views from the caravans stretch right across open countryside towards the East Coast and Yorkshire Wolds. Sawdon Heights is located close to Dalby and Wykeham Forest and offers fantastic walking and cycling opportunities for all abilities to explore. 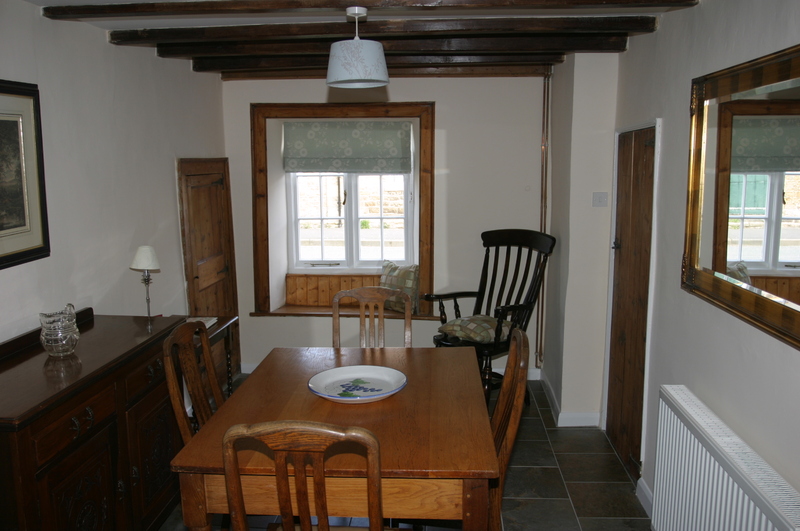 Sue is noted for her farmhouse cooking and you can be sure of a traditional Yorkshire breakfast and afternoon cakes, biscuits and tea are available on arrival and during your stay.